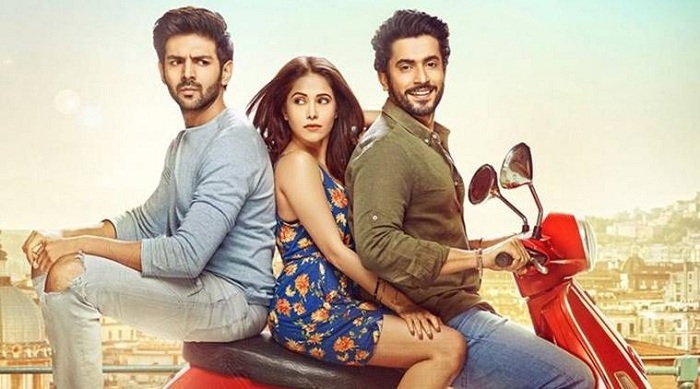 Sonu Ke Titu Ki Sweety 3rd Saturday (16th Day) Collection Report. Huge Growth! Sonu Ke Titu Ki Sweety has shown huge growth on 3rd Saturday (16th day) from 3rd Friday. Growth is in the region of 60-65%. Film is now heading for a huge 3rd weekend. Film is simply unstoppable despite entering into 3rd week. Sonu has collected an approx 3.5-3.75 crore nett on Day 16. Thus, film total business currently stands at approx 81.5 crore nett mark. 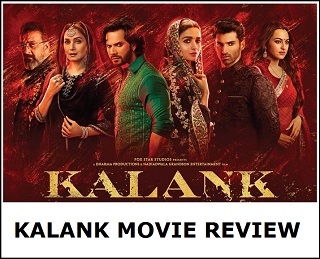 Film is all set to touch 85 crore nett by the end of this weekend itself. 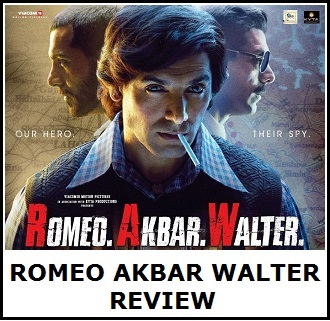 Film will now zoom past 90 crore nett mark and has a big chance of even touching 95-100 crore nett in India alone. If it somehow achieves 100 crore nett in India it will be some achievement. Film has also good chance of even emerging as Blockbuster. Sat -> 3.5-3.75 crore nett. Total -> 81.35-81.6 crore nett.